Going for the grey hair trend? 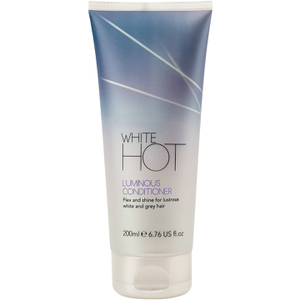 You're going to need the best shampoo and conditioner to maintain that stunning silver tone! 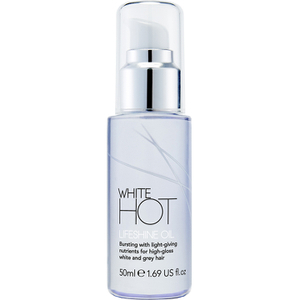 Check out the White Hot haircare range here at HQhair; an expert collection of shampoo, conditioners and treatments all developed to revitalise grey and white hair tones, whilst adding a dash of dazzle!